Require an appointment out-of-hours? We may be able to offer you an appointment at one of the 5 hubs across the city. There are a limited number of appointments available to us daily. These will be out-of-hours appointments (i.e. evenings/ weekends). Service opening times: Mon-Fri 6:00pm-8:30pm, weekends 9:00am-5:30pm. This is a service run by local GPs. 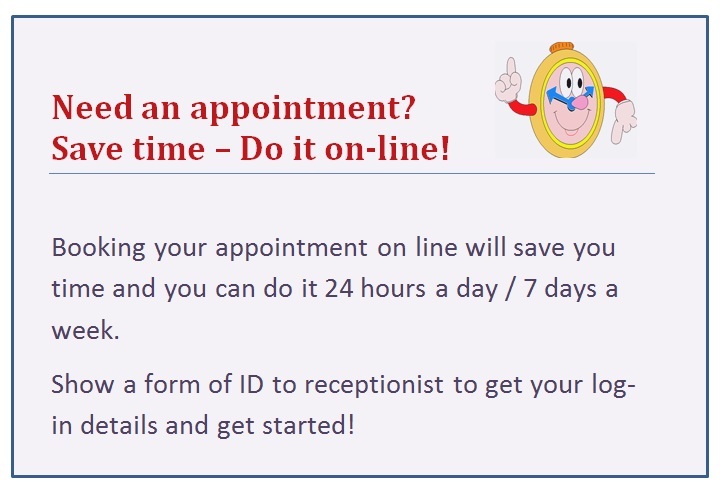 Book an appointment via your GP practice. Appointments are for things such as minor ailments and not ongoing problems that need continuity from their own GP. Patients can be seen in any location regardless where they are registered. 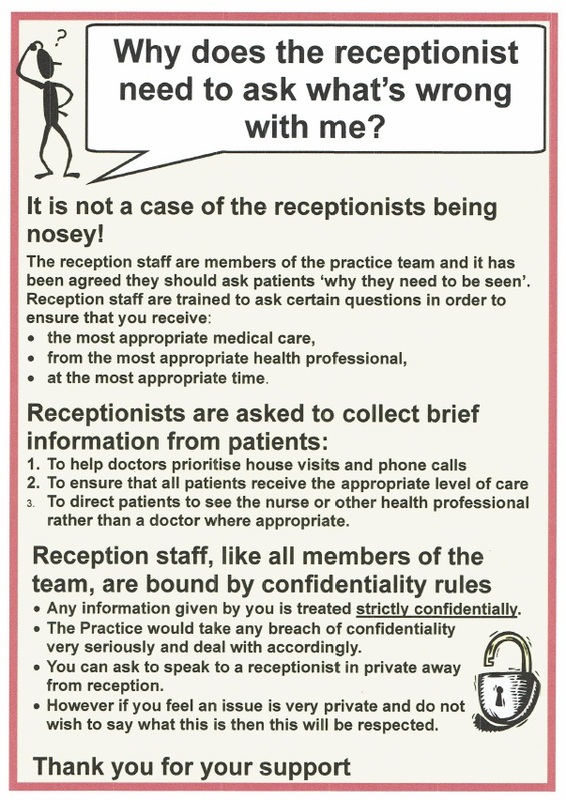 Only stipulation is that they are registered with a GP in the Sunderland area. Sunderland Extended Access (SEAS) has appointment in 5 hubs across the city. We will always try to give you an appointment with the doctor that you prefer, but it may not always be possible. It is also advisable that you try and see the same doctor during the course of the same illness.